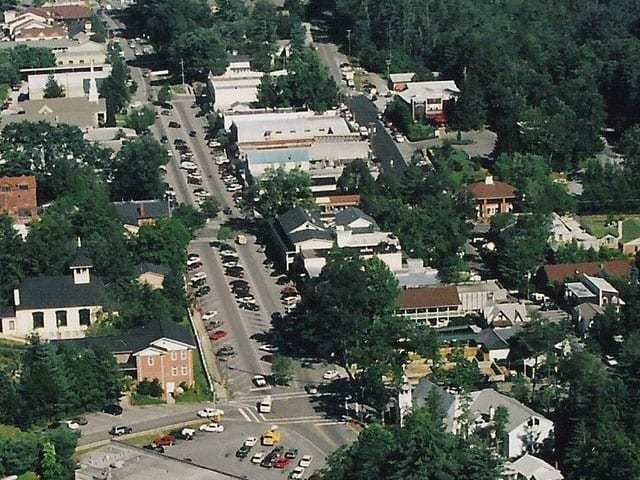 The annual antiques show comes to Cashiers NC this Friday, July 20th. 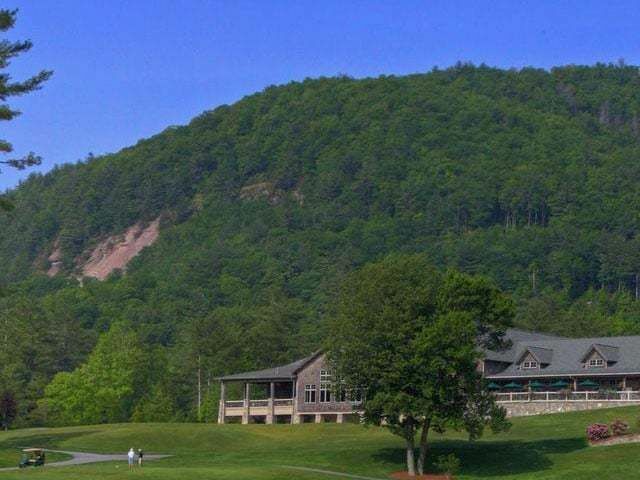 The Cashiers Annual Benefit Antiques Show will run through Sunday, July 22nd and will be held at the Blue Ridge School in Cashiers NC, offering a variety of unique finds that are certain to intrigue antique aficionados and novice collectors alike. Items expected to be available include: silver, jewelry, toys, quilts, rugs, furniture, china, pottery, and so much more. In addition there will be treasures from throughout the United States as well as from all over the world. The Cashiers Annual Benefit Antiques Show will celebrate its 36th year this coming weekend and is a must-do for your list of activities. Friday and Saturday the show will be held from 9 am through 5 pm. Sunday the show will go from 11 am through 5 pm. Delicious food will also be available at the antiques show. The cost of a ticket is $8.50. 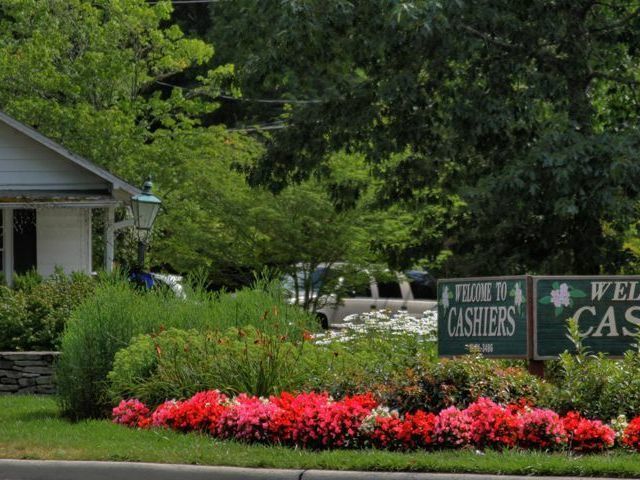 Cashiers NC is alive during the summer months, offering a variety of events and festivals for residents and tourists to enjoy. 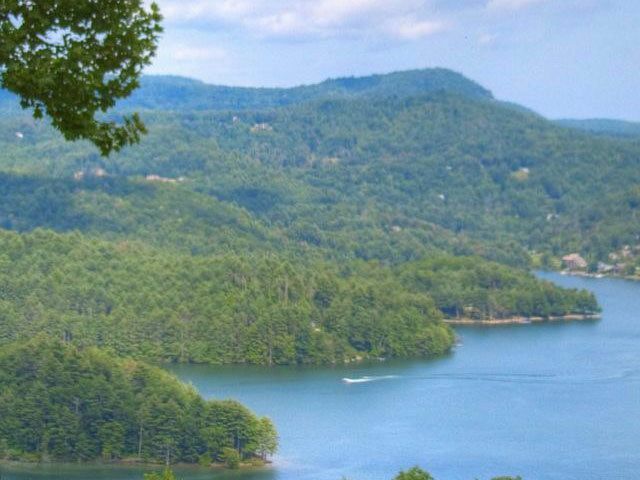 Contact us today to learn more about the Highlands Plateau and Cashiers NC real estate opportunities. There are some fantastic properties on the market at the moment and we can help you find the home that best suits your needs.